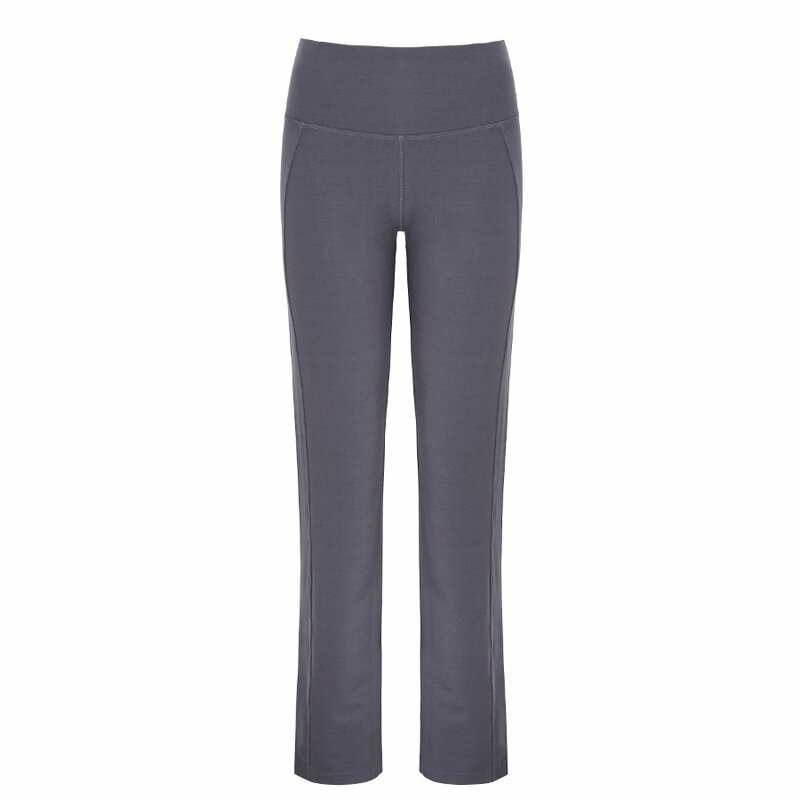 These flattering, fitted yoga pants are perfect for classes or a workout, made from soft GOTS certified organic cotton and sustainable bamboo they are comfortable, breathable and allow for movement. 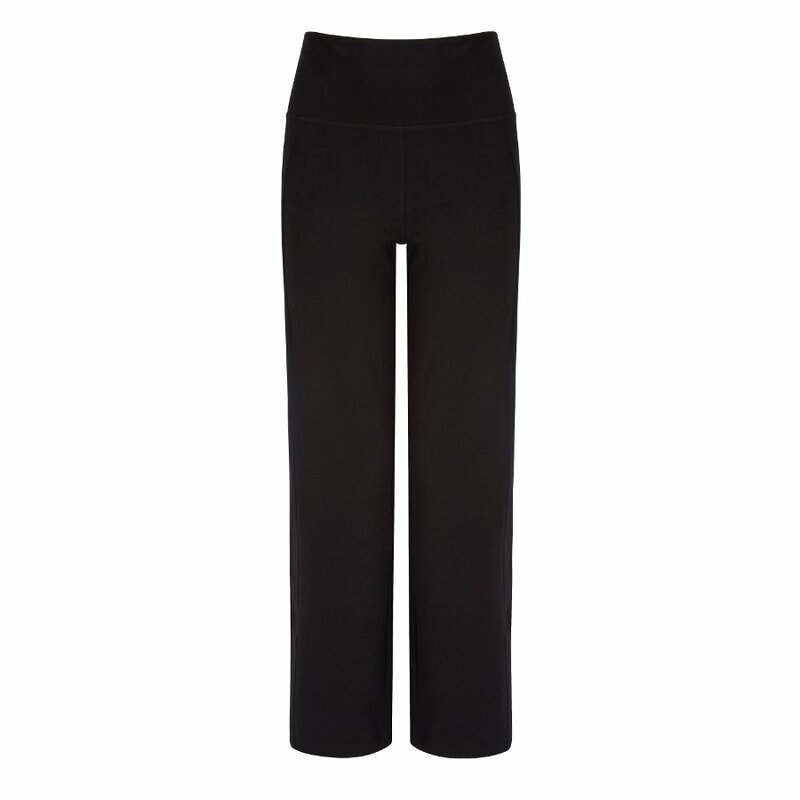 The eco-friendly work out pants feature Asquith’s signature row of Swarovski crystals and have a comfortable elastic waistband along with hip and seam detail o flatter all figures. 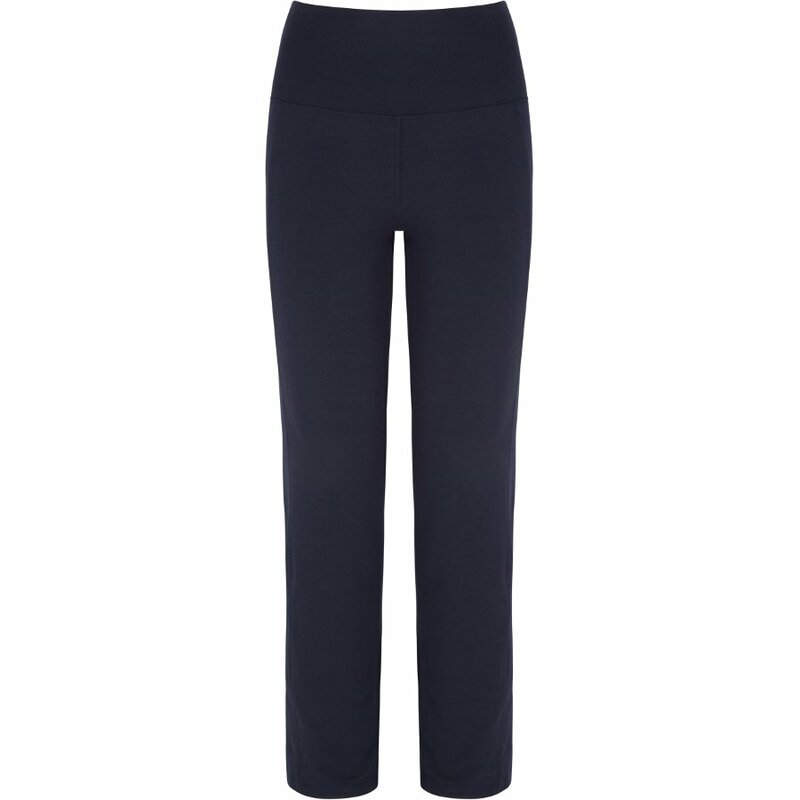 The Asquith Bamboo & Organic Cotton Live Fast Pants product ethics are indicated below. To learn more about these product ethics and to see related products, follow the links below. 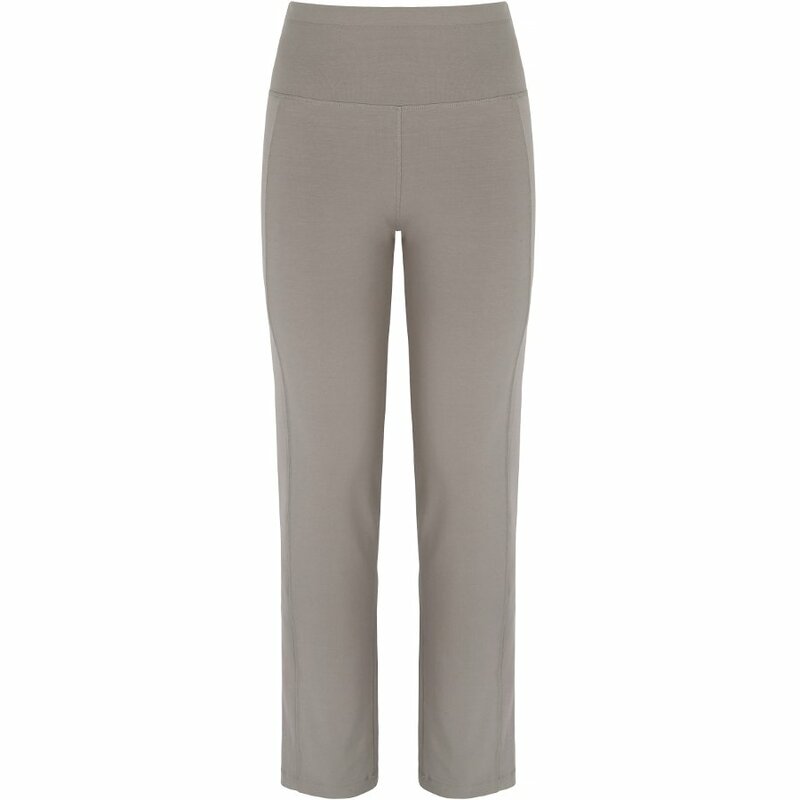 There are currently no questions to display about Asquith Bamboo & Organic Cotton Live Fast Pants.